Approximately 1 in 5 children have been exposed to domestic abuse. This can lead to some children holding a normalised view of such damaging relationships. Therefore, educating children about relationships is essential. 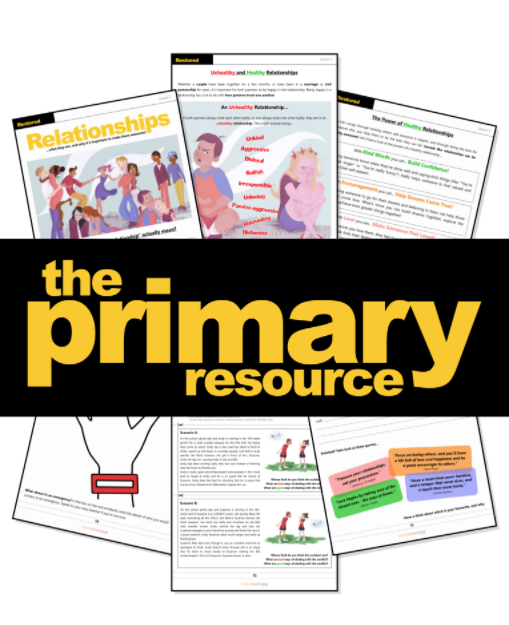 The Restored Primary Resource (aimed for use in upper KS2) is designed to support relationship education. Together, we can ensure that the next generation's relationships are happy, strong and healthy. Ready to help end domestic abuse? be contacted by TwelveTwentyOne or our parent charity, Restored with occasional relevant updates. **(Radford,L. et al (2011) Child abuse and neglect in the uk today).